Bhubaneswar: At a time when the Centre is trying to curb fake currency notes by demonetising Rs 500 and Rs 1,000 denomination notes, a rumour has spread across Odisha that Rs 10 coins had been declared invalid by the Reserve Bank of India. According to the rumour, Rs 10 coins had been declared invalid by the RBI after some counterfeit coins in two designs had flooded the market; as a result, RBI had banned the coins and those in circulation were fake. 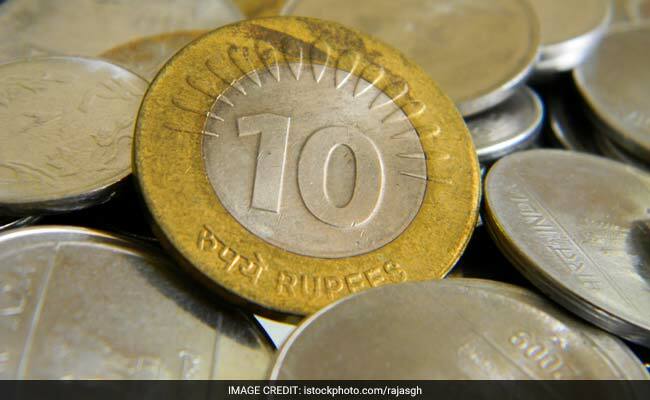 Small traders and auto-rickshaw drivers are not accepting the Rs 10 coins. Many local shops and vendors have also stopped taking the coins. "When I offered a Rs 10 coin to an auto-rickshaw driver, he refused to accept it and insisted on a Rs 10 note instead. He said the coins have been banned. I was shocked after listening to him," said Ranjit Sahu, a resident of Bhubaneswar. The rumour has created considerable panic among residents with many approaching banks seeking an exchange. Some local shopkeepers, who are refusing to accept the Rs 10 coins, had rushed to the regional office of RBI here to change the lower value denominations. 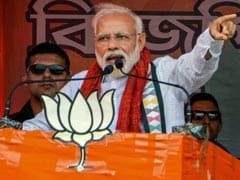 However, the RBI made it clear that the coin was very much in circulation in the market and the persons refusing to accept it could face legal action. "It has come to the notice of RBI that some people have spread rumours about a ban on Rs 10 coins, which is completely baseless. We will sensitise the people about this. Those who are refusing to accept the coins could face legal action," said a RBI official in Bhubaneswar.